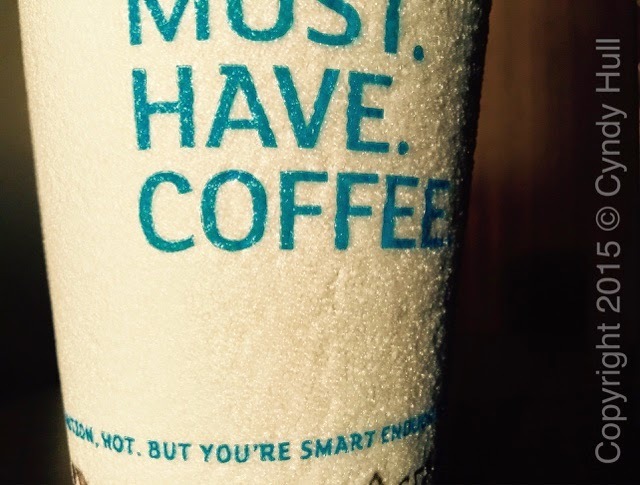 Wry coffee commentary in small print: "Caution: Hot. But you're smart enough to know that." Not only was the Belgrade, Montana, Holiday Inn Express comfy and courteous, apparently the company also has a sense of humour. And the coffee was pretty darn good, too. What's not to love?! lol...love it! there is likely a law stating they must post a warning so they decided to have fun with it! Having fun within the rules always is a great idea, in my book! That is pretty funny. Who said legal jargon can't be funny! Exactly! They ought to start a revolution - if it were funnier, people might read more legal whatnot! Thanks for stopping in and sharing thoughts.